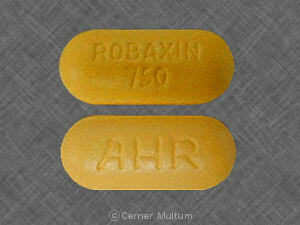 Methocarbamol is a muscle relaxer. 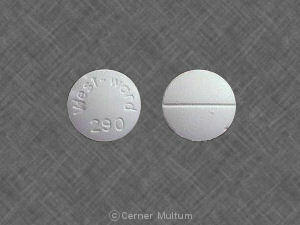 You should not use methocarbamol if you are allergic to it. Using methocarbamol during early pregnancy may cause birth defects. 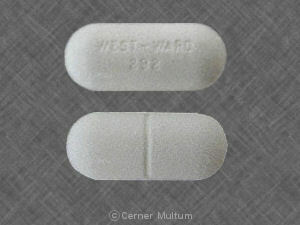 Tell your doctor if you are pregnant or if you become pregnant while using this medicine. 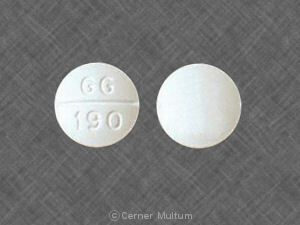 It is not known whether methocarbamol passes into breast milk or if it could affect the nursing baby. Tell your doctor if you are breast-feeding. 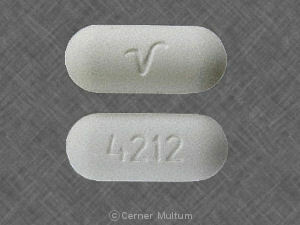 Methocarbamol is not approved for use by anyone younger than 16 years old. You may need to reduce your dose after the first 2 or 3 days of treatment. Carefully follow your doctor's dosing instructions. Methocarbamol is only part of a complete treatment program that may also include rest, physical therapy, or other pain relief measures. Follow your doctor's instructions very closely. 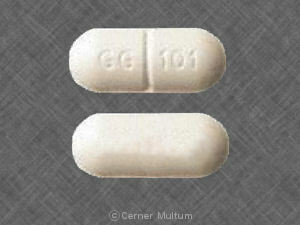 This medicine can cause unusual results with certain medical tests. 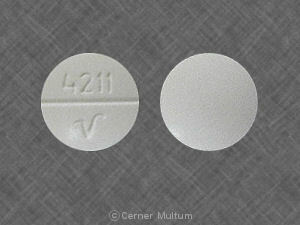 Tell any doctor who treats you that you are using methocarbamol. What are the possible side effects of methocarbamol? 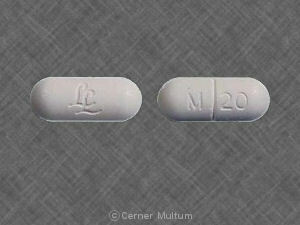 Taking methocarbamol with other drugs that make you sleepy or slow your breathing can cause dangerous side effects or death. Ask your doctor before taking a sleeping pill, narcotic pain medicine, prescription cough medicine, a muscle relaxer, or medicine for anxiety, depression, or seizures. Other drugs may interact with methocarbamol, including prescription and over-the-counter medicines, vitamins, and herbal products. Tell each of your health care providers about all medicines you use now and any medicine you start or stop using. 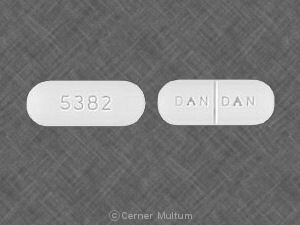 Your pharmacist can provide more information about methocarbamol. Copyright 1996-2017 Cerner Multum, Inc. Version: 6.01. Revision date: 3/10/2017.